We are hoping to have you just as thrilled as we are to see these delightful three tracks by Dragutesku pressed on this good old heart-warming and cherished support, the vinyl. 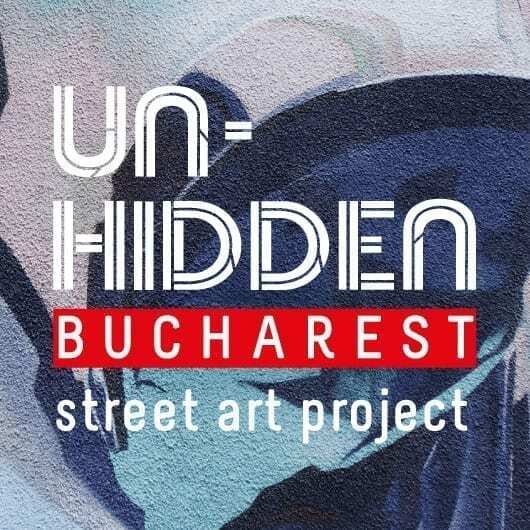 The feeder sound first release marks another significant achievement for feeder.ro, the Romanian platform with an international scope which connects debuting and recognised artists with insightful audiences, for over 15 years. If you’re looking to get your hands on Suflet Prezent EP, you can always try to win one in one of our contests. The next competition is scheduled to start on Monday, the 4th of March 2019. But if you want to be sure you are adding one of the 250 copies available to your collection, it’s perhaps a safer approach to just buy it. Be mindful of shipping costs and distances. 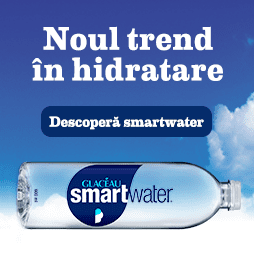 We carry it in our online store, however, our advice is to seek the store closest to you. This way you can feel assured you are also helping the local record shop and keep your carbon footprint smaller. 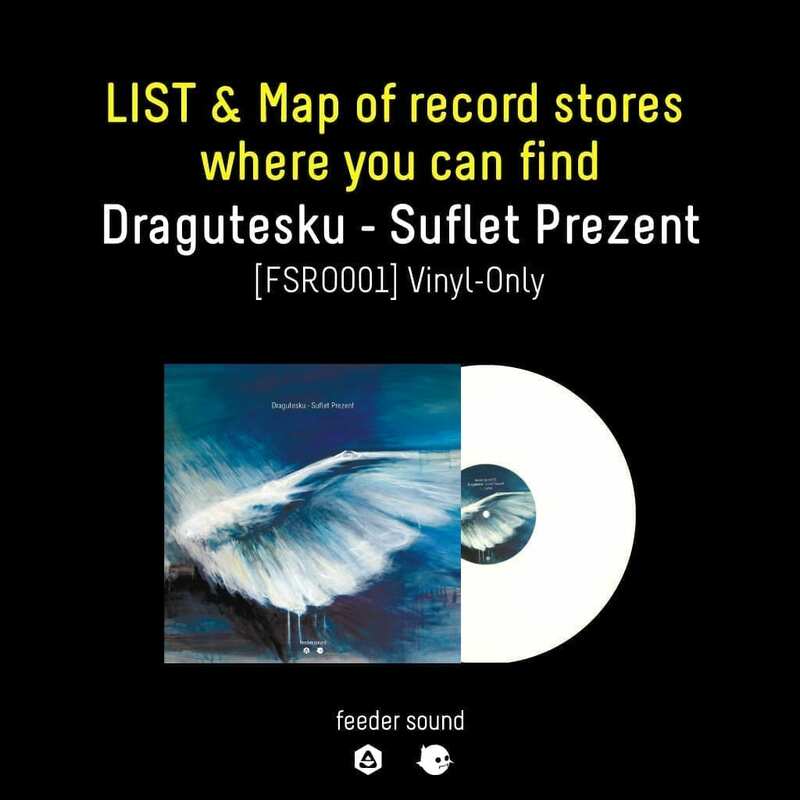 We’ve put together for you a list of brick and mortar and online stores where you can buy your copy of Dragutesku – Suflet Prezent EP [feeder sound]. Scroll down to check out the physical addresses on a map. Dragutesku – Suflet Prezent EP is composed, created and designed in Romania. The white 12″ vinyl is pressed in and distributed from Deutschland.